Lynn Plourde is the author of twenty picture books including Dino Pets, Science Fair Day, and Margaret Chase Smith: A Woman for President. She also continues to write activity books for teachers, such as Listening, Speaking & Learning, based upon her experiences working as a speech-language therapist for more than twenty years in public schools. 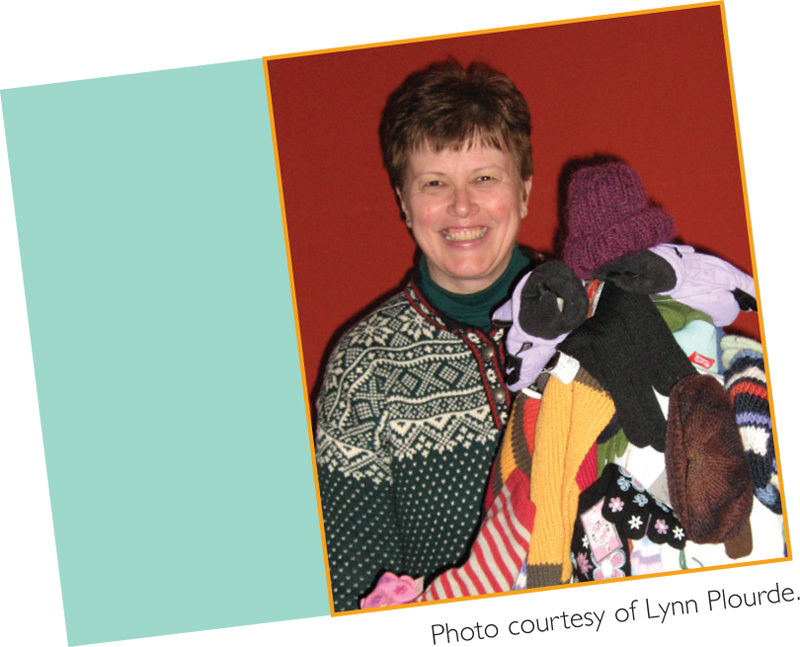 Lynn makes frequent visits to schools where she prides herself on being a “teaching author” as she helps students to write their own stories. Lynn lives and writes in Winthrop, Maine. Sponsoring Student Book Clubs in the Library. How Does It Feel? and Great Estimations Worksheets. Send students on a genuine Webquest to learn more about Ben Franklin’s many contributions. Game Cards and a list of Extension Activities. Felt characters to accompany Ducks Don’t Wear Socks. A Video Game Web Exploration.